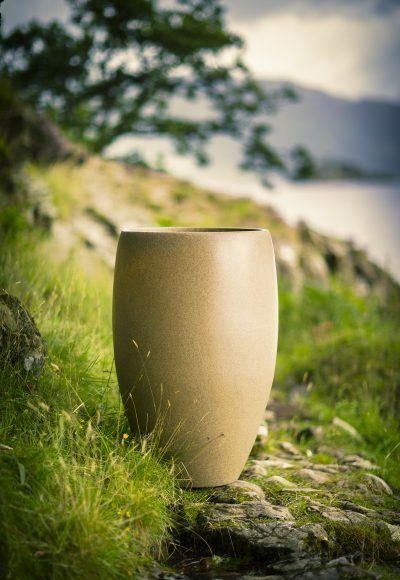 The Havana planter is a beautifully organic shape that would sit perfectly in any space. 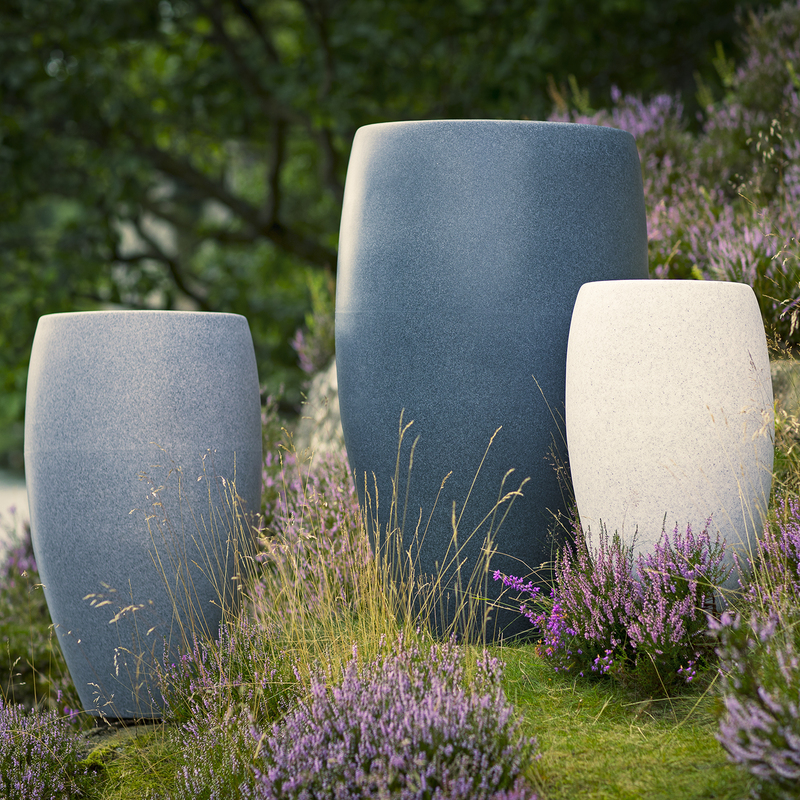 Available individually or as a set in three sizes. 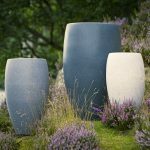 These planters are made from rotationally moulded plastic yet have the look of real stone, marble or granite. 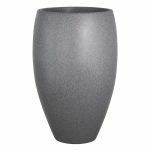 They have a smooth finish and the different coloured granules to give a very realistic grey granite, white marble or sandstone finish. The Havana Planter is also available in dark granite and green granite.